graduated and not at soton anymore UF show it. Aghhh! looks so funny! This looks so mad! This looks so good! 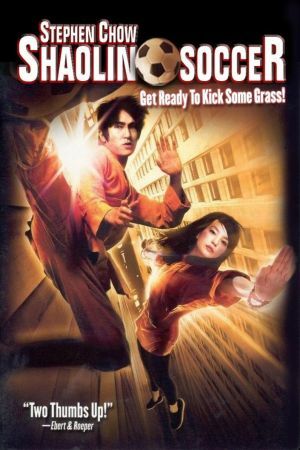 After a fateful mistake costing his career, an ex-soccer player bum meets a shaolin kung fu student trying to spread the word of kung fu. 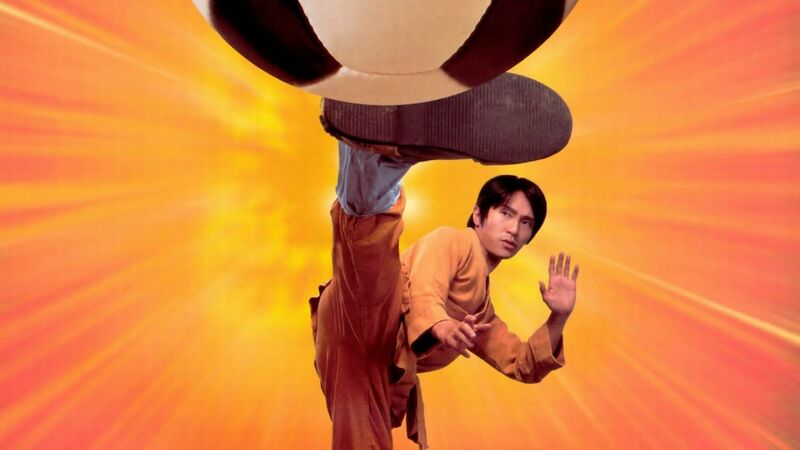 The ex-soccer player helps reconcile with his five brothers, and teaches them soccer, adding shaolin kung fu as a twist. They then go play in a $1 million tournament . This is one of the best films of the season. This is so very funny. This is better than dodgeball. This has all the CGI of the matrix without the dodgy sequels. PLEASE PLEASE PLEASE come see this film. I can't so come in my place: you WILL NOT BE DISAPOINTED.